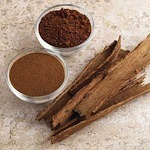 Cinnamon is a known-metabolism booster, and also kicks up flavor. 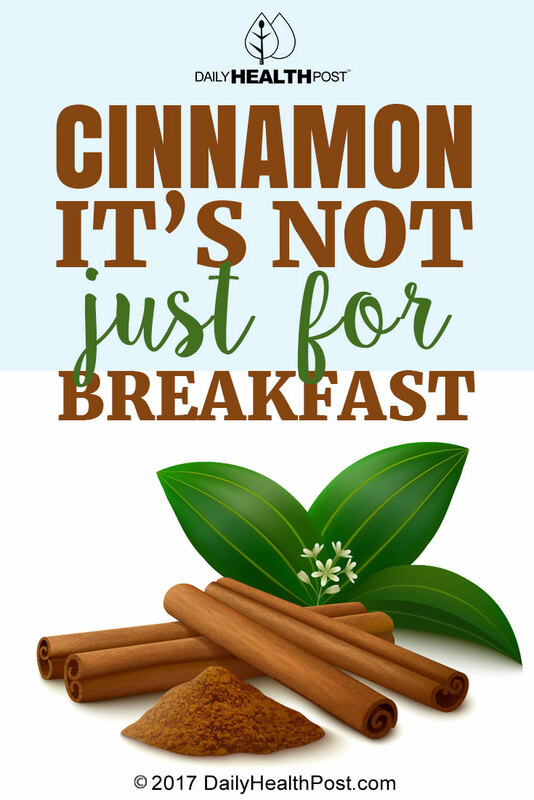 Some studies point to cinnamon helping to lower cholesterol and blood sugar, and it has even been known to treat yeast infections. For some great recipes for incorporating cinnamon into your diet, read on. This recipe is savory while still having that deliciously easy to identify cinnamon flavor. For this Greek cinnamon stewed chicken recipe, rub chicken pieces with a seasoning made of cinnamon, pepper and salt. Brown the chicken in a skillet over high heat. After browning, the chicken will stew with onions, garlic, tomato paste and Italian seasoning. Serve over your starch of choice; orzo is a great option for this recipe. 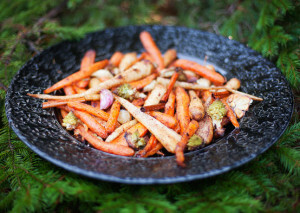 Roasted root vegetables are a wonderful and healthy dish at any time of the year. This recipe for cinnamon roasted vegetables uses earthy carrots, parsnips, sweet potatoes and, to offset these, some Romanesco or cauliflower. Drizzle oil over the vegetables with garlic on a baking sheet and then cover them with cinnamon. Get the most out of the cinnamon flavor by interspersing cinnamon sticks with the veggies. Roast them until they’re crispy and gold in color. Roasted vegetables can be served warm or cold!